The JAMB Syllabus outlines the subjects necessary to succeed in the JAMB examination. The documents below are provided in PDF format. The aim of this 2016/2017 Unified Tertiary Matriculation Examination (UTME)/JAMB syllabi is to prepare the candidates for the Board’s examination. It is designed to test the achievement of the course objectives. The Official JAMB Syllabus for the 2017/2018 calendar. READ AND DOWNLOAD FREE Below. Prepare for the JAMB examination with the official Syllabus. Each syllabus is divided into sections for your convenience and has the ‘recommended textbooks’ section to guide what candidates should be reading in order to ace the examinations. Prepare for the JAMB CBT with the above Syllabi. The e-UTME accredited professional test centers are certified and equipped to international standards to facilitate a comfortable environment conducive for e-testing. All equipment are provided and there are technical support staff who are available to assist candidates at any time during the examination. E-UTME accredited testing centres are available in all the six countries where JAMB conducts its examinations (United Kingdom, Saudi Arabia, South Africa, Republic of Benin, Cameroun and Ghana). Test centres in Nigeria are examination locations across the country where candidates can take Computer Based Tests (CBT). These centres are equipped with modern infrastructure that would enable the conduct of CBT. 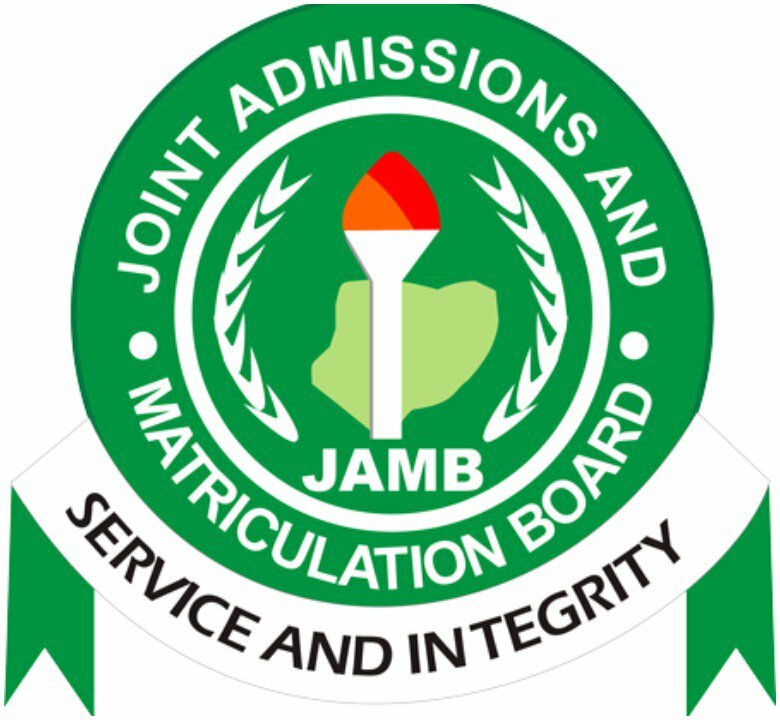 0 Response to "JAMB Syllabus for All Subjects 2017/2018"